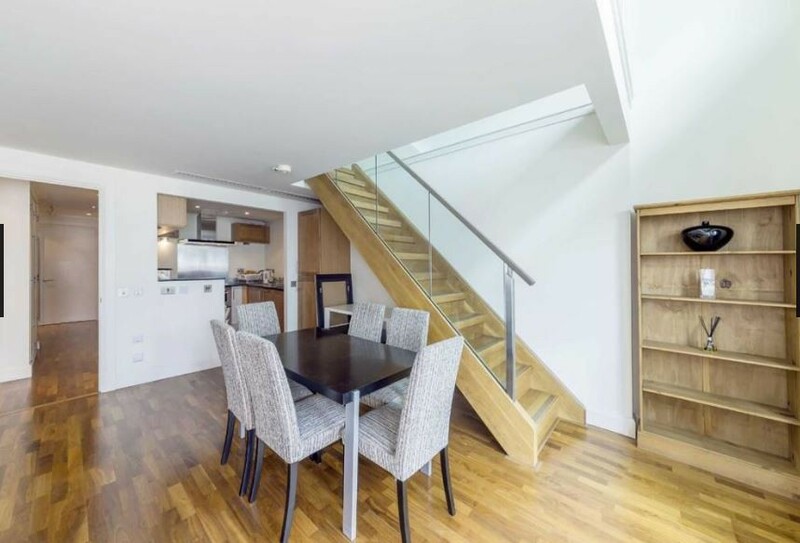 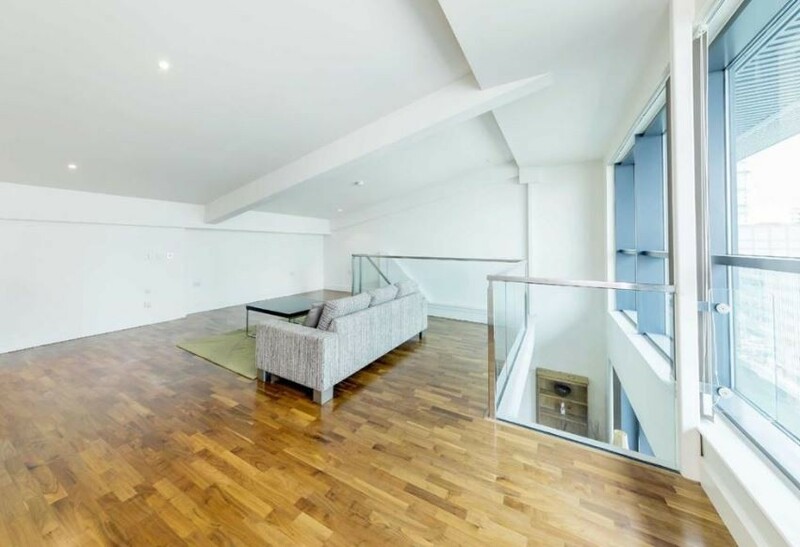 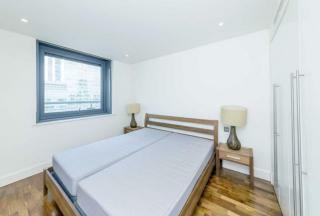 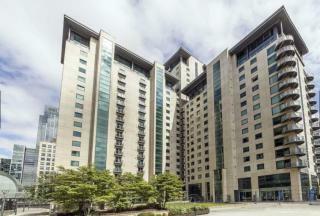 SPACIOUS 2 BEDROOM 2 BATHROOM apartment situated in the PRESTIGIOUS DISCOVERY DOCK WEST. The apartment provides stunning DOCK and RIVER THAMES VIEWS, OPEN-PLAN living area with access to a PRIVATE BALCONY, FULLY FITTED MODERN KITCHEN, TWO DOUBLE BEDROOMS and more.The development is only a few minutes walk from Canary Wharf with its array of amenities. 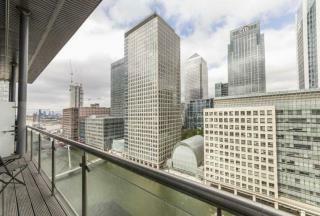 The highly sought after Development that is Discovery Dock West. 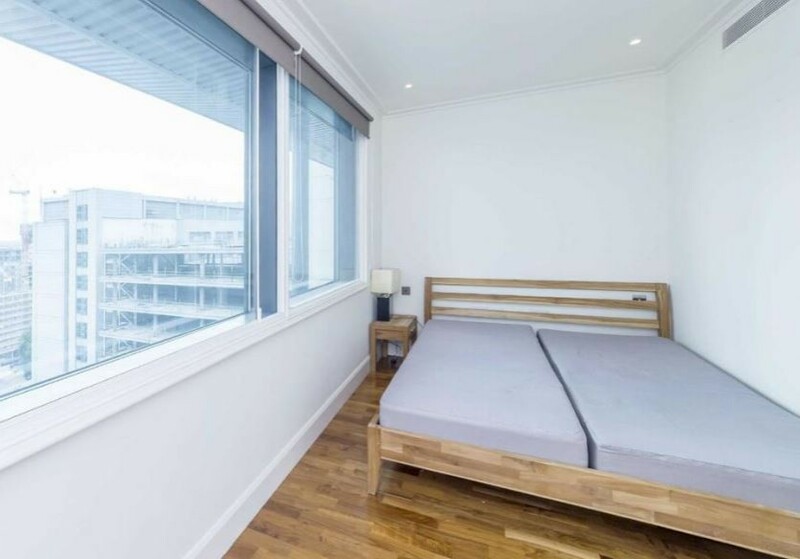 Located a stone's throw from the Canary Wharf estate this development benefits from superb transport links with both tube, DLR and future Crossrail stations all within immediate walking distance. 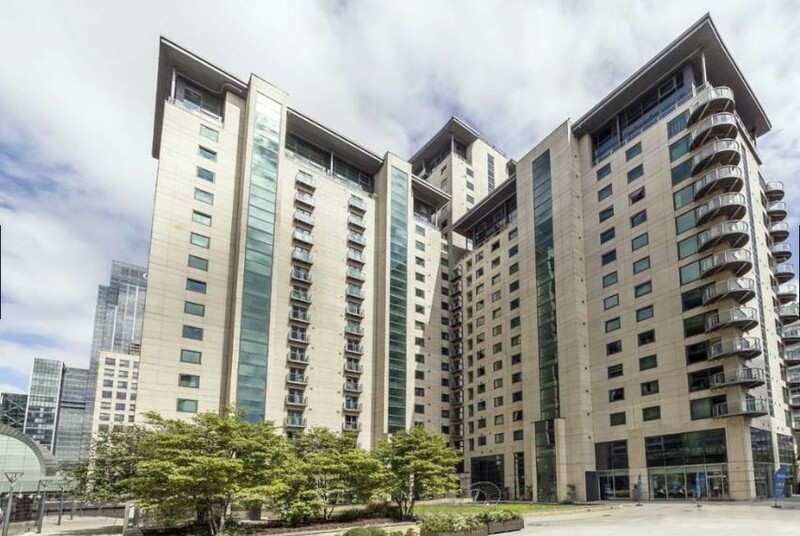 Discovery Dock West is a luxury development that offers the elite lifestyle that working professionals demand their busy lives. The development offers 24-hour concierge and is moments from the vibrant bars, restaurants and cafes Canary Wharf offers in addition to it's fantastic Jubilee Shopping Centre. The apartment itself offers a high specification throughout. The open plan reception benefits from a beautifully dark engineered wood flooring that includes underfloor heating. 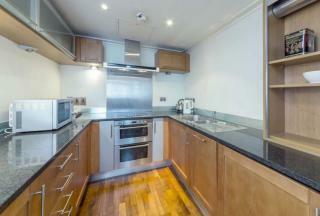 Additionally, the reception incorporates a fully integrated kitchen that benefits from top of the range appliances. Both bedrooms are bright and airy and include adequate space for storage, with the master bedroom also including a shower en-suite. 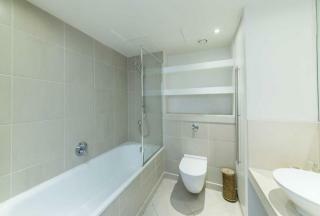 Additional benefits include storage, secure parking, residents gym, swimming pool.